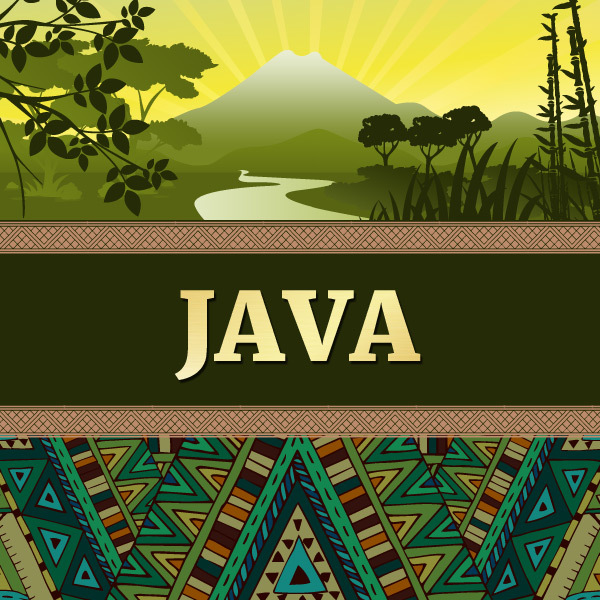 Java has been a big name in coffee since the 17th century, and is the oldest coffee growing region in Indonesia. This coffee lot is from Wonosobo, a small regency in central Java. It's a wet process coffee that's treated with the meticulous quality control that comes with hundreds of years of coffee growing tradition. Java has a smooth, heavy flavor with nutty citrus notes lurking under the surface. Cupping Notes: Heavy body with a nutty citrus flavor that finishes on an aromatic herbal note.